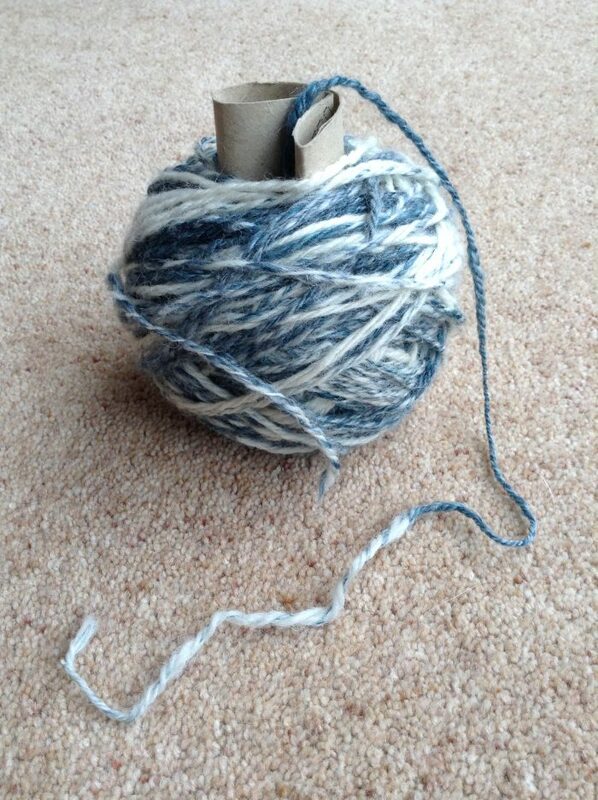 Want to know a thrifty tip for winding your yarn into a centre-pull ball? Wind it round a toilet roll tube, leaving the starting tail poking out of the top, then simply remove the tube and away you go! 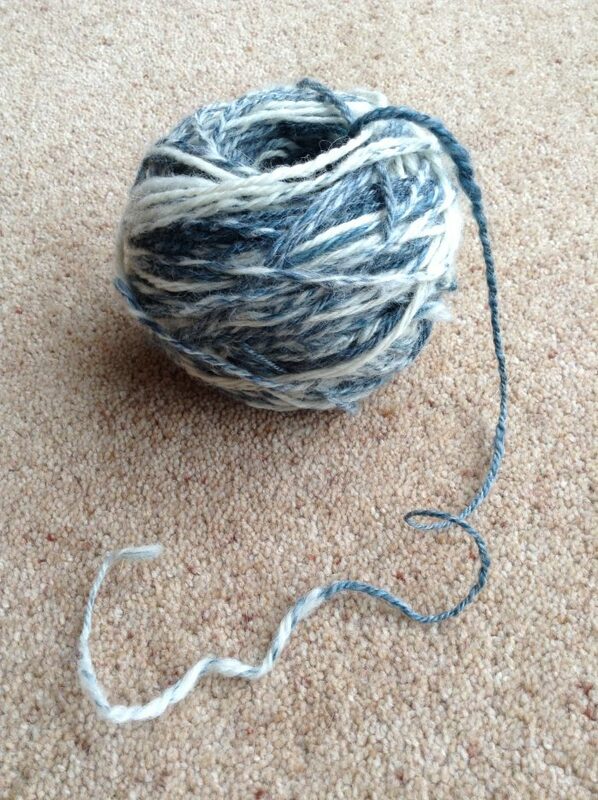 Let me know if you give this suggestion a go or if you have any other thrifty tips for knitters … I’d love to hear about them! I didn‘t know this one 😳!!! You really are brilliant – what a great and so simple idea.